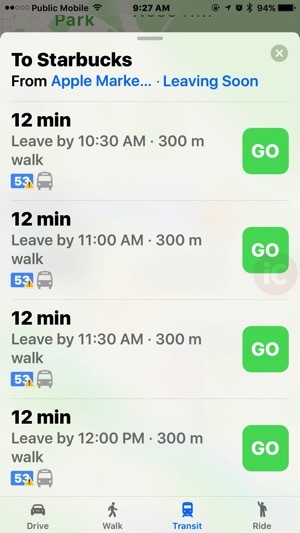 Last month, we told you Apple Maps transit directions could be launching in Calgary, and now it appears the launch is live, as many users are seeing working transit directions, instead of just bus marker placeholders. iPhone in Canada reader Steve explains light rail transit (LRT) lines in blue and red are available, while other southern Alberta cities such as Red Deer, Lethbridge and Medicine Hat are also showing support. 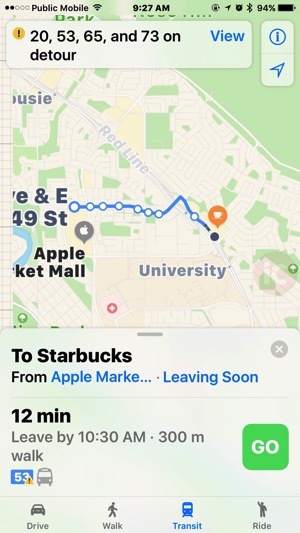 Transit support for Edmonton also may be launching soon in Apple Maps as well, since bus stop markers and LRT stations are being outlined in the app, similar to what was appearing for Calgary last month. Transit support for Canadian cities in Apple Maps now includes Toronto, Victoria, Vancouver and now Calgary, while users are also seeing support in Montreal. 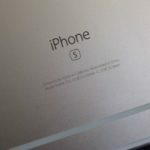 If you’re an Apple Maps user, this addition comes as good news. But I’m still sticking to Google Maps as my number one choice when it comes to searching for directions or points of interest.